New sessions of colleges are about to begin and many girls will join them for the first time. What to wear and how to manage your wardrobe is a big question for everyone but then its not that hard if you keep a few basic things handy every time. 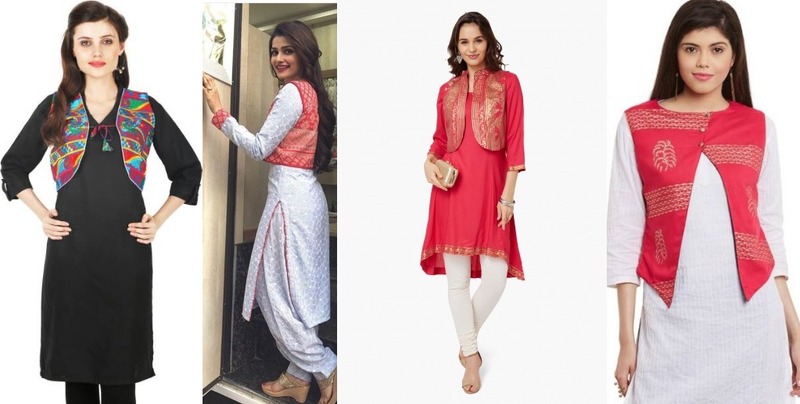 Here are few college essentials which will help you to prepare a stylish and practical wardrobe…. 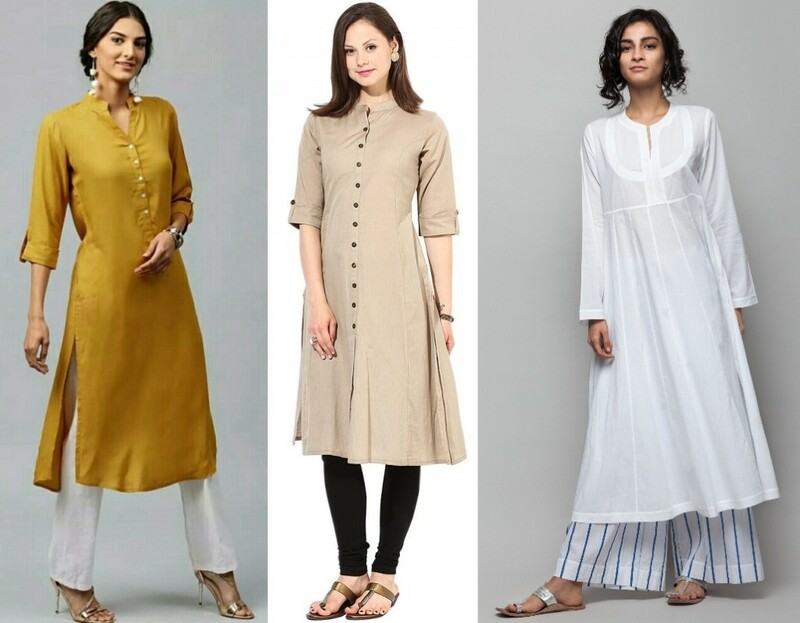 Plain Kurta’s– Plain kurta in any silhouette whether straight, panelled or pleated is a must have in your wardrobe. 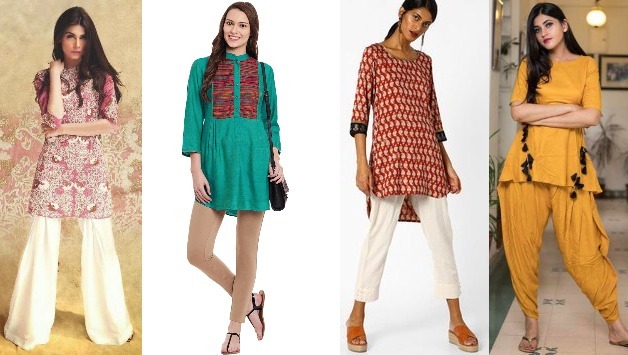 A plain kurta gives you the liberty of mix and matching different stuff with it. Like you can wear it with your denims, pants, palazos and even with a skirt, the choices are endless. Plus you can accessorize it in so many ways, use your oxidized or silver jewelry or go bold with the funky tassel earnings. You will never go wrong with this look. 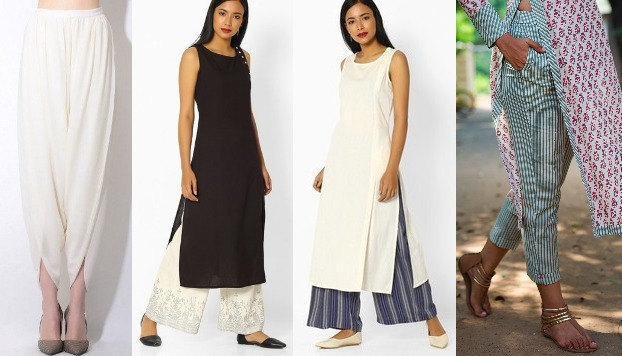 Keep different bottom styles-Have a set of basic silhouettes like a churidaar, salwar, straight pants, palazzo, dhoti pants etc in basic colors. This will make your life easier as it will become easy for you to mix and match different stuff. You can also add a few printed versions in your wardrobe for fun. 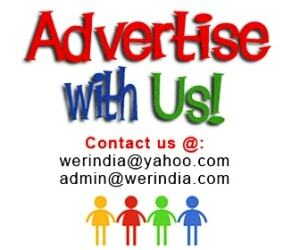 Waistcoat– A waistcoat instantly lifts up the look of any kurta or a top. Pair it with the plain kurta’s and they will look awesome. 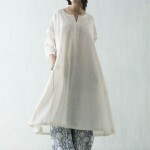 You can also wear it with a simple top if you wish to club it with denims for a fusion look. 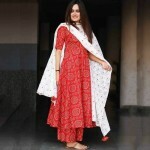 Style it with a Kurti– Nowadays kurti’s are no more meant for the boring girls, they can be done in so many new age designs and look very graceful and stylish. Adding this to your wardrobe is a must. Tie and dye dupatta– You cannot miss this one accessory which can pull almost anything with elan. Wear it as a dupatta or as a scarf around the neck.